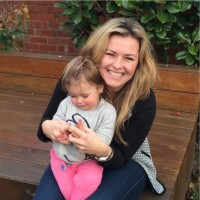 How gorgeous is it when your child starts recognising animals and making their sounds? I’d say that teaching my daughter about animals has created some of the cutest and funniest moments yet. But sometimes, you want more than a book or a toy at home to demonstrate different animals. These Mix & Match Animals from Kid O look perfect for playing and learning about some of our more popular friends from the zoo. The bright and colourful Mix & Match Animals allow kids to sort and snap animal pieces together like a puzzle. 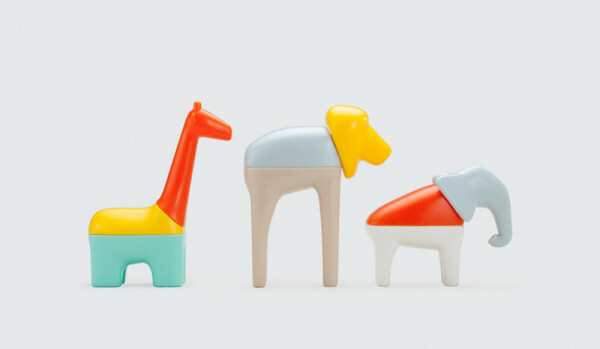 The set comes with three animals – a giraffe, lion and elephant – and each animal has three pieces to mix together so your animals can be as realistic or as silly as you like. 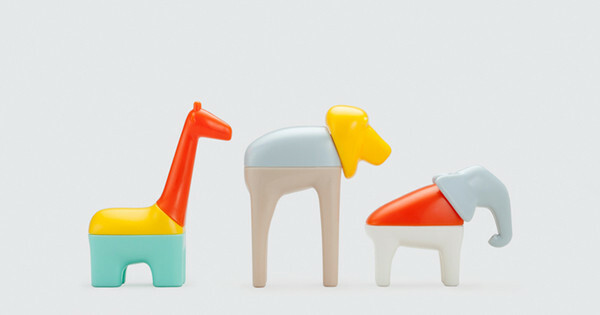 A North American brand, Kid O makes toys that promote creativity and discovery. I’m told the Mix & Match Animals are one of the company’s best sellers, having just won a Best Toy Award at the NY Now trade show. Mix & Match Animals are suitable for children aged two and above and can be purchased locally at Urban Baby for $34.95. 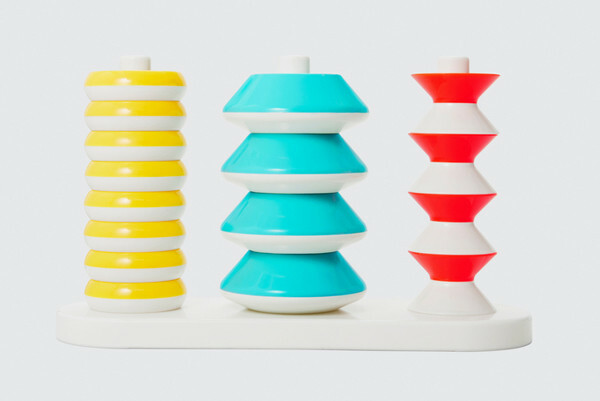 They also stock the just-released Kid O Pattern Stacker, another great toddler development toy that encourages hand-eye coordination and spatial awareness. All Kid O products – and there are plenty – are independently tested for safety and are free of nasties like PVC, BPA, Phthalates and lead. With so many puzzles, games and toys for newborns to ages three and above, you’re bound to find something Kid O you like.